1. Pour the milk into a saucepan and put on a medium heat, slowly bringing it up to boiling temperature but not quite letting it boil. 2. Right before it starts to boil add the lemon juice. 3. The reaction between the juice and the milk will form the cheese and will also leave some liquid. Please be careful to let the cheese be formed and set while the milk is hot but not boiling. 4. If the milk you’re using is very processed you will find it hard for your cheese to set; if this is the case just add more lemon juice. 5. After the cheese has set, remove the pan from the heat and add salt* for taste. Leave for 10-15 minutes. 6. Strain using a sieve or a cheesecloth. Discard the excess liquid. 7. 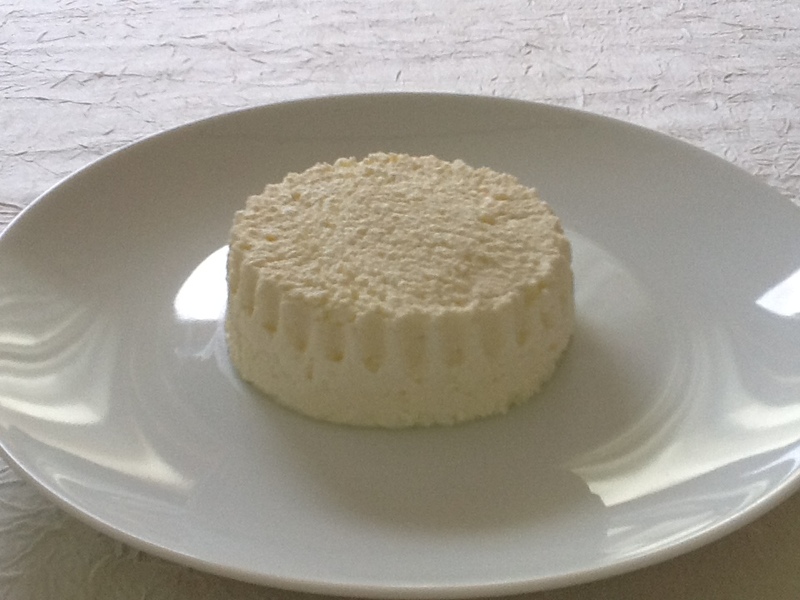 Enjoy your Cottage Cheese on its own or as a dip for a quick wholesome snack. * If you are using the Cottage Cheese as a base for a sweet dip omit the salt.